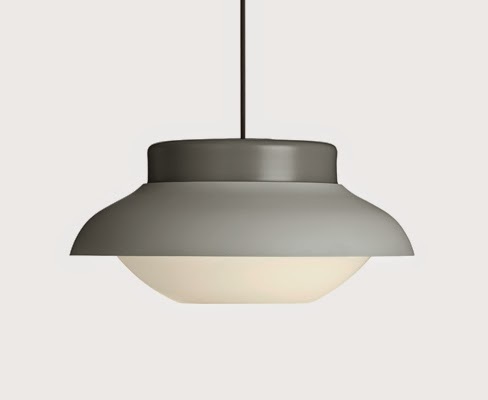 an aluminium “collar”, used as a reflector, which gives it an iconic strong character. 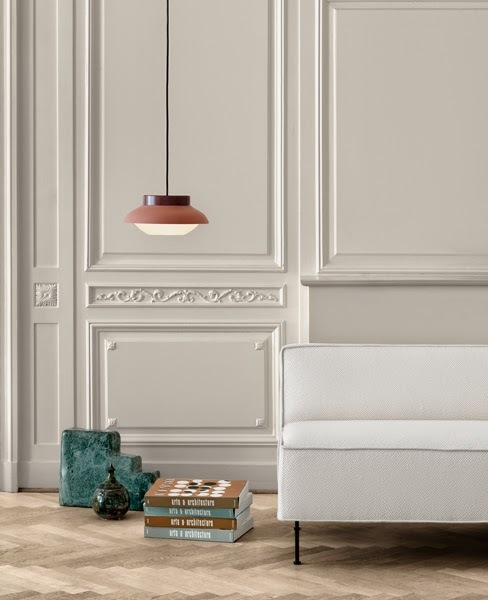 The lamp looks great as an individual lamp but by mixing colours and sizes it gives possibilities for strong personal and playful installations. 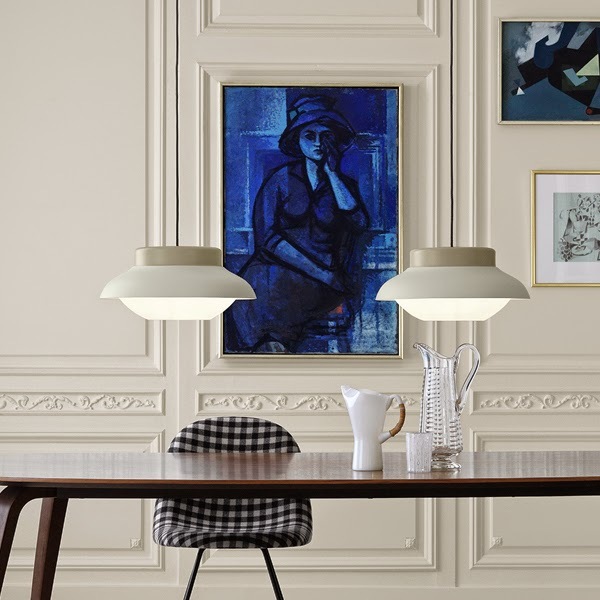 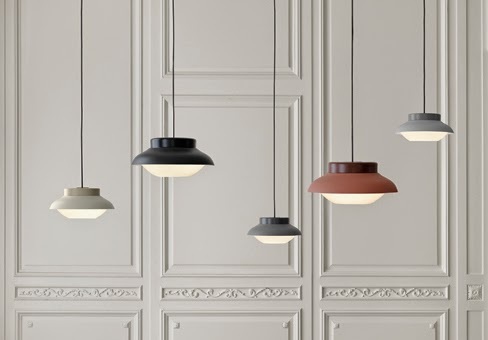 The Collar Lamp comes in two sizes and is available in five different colours: Black, Grey, Taube, Terracotta and Sand.